The most popular tour is the Discover Oxford general tour which is usually 90 minutes or 2 hours. 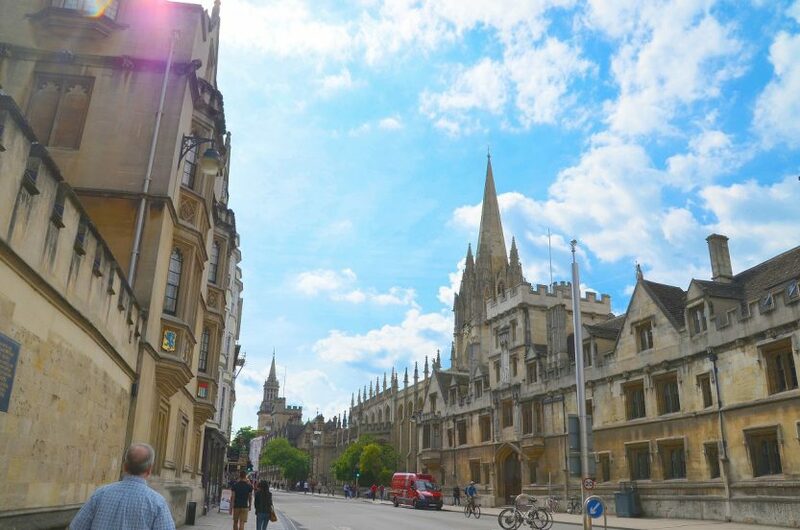 You will hear about Oxford’s history from its early beginnings as the first university in the English speaking world to the world-class university we know today. 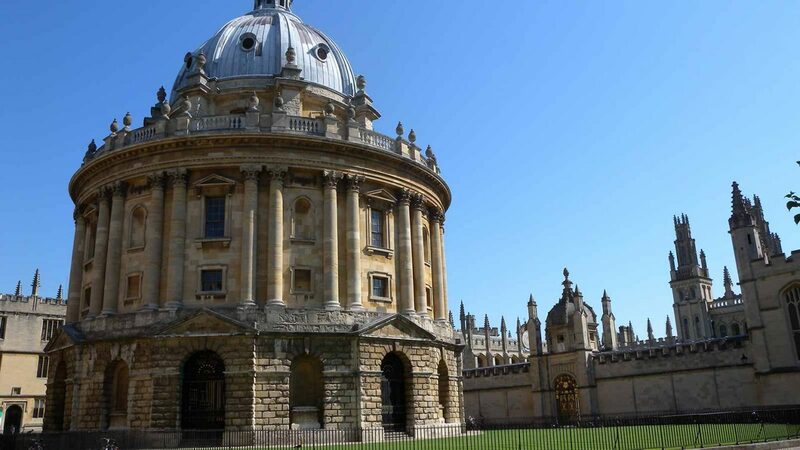 You will see the main sights from the outside including the Sheldonian Theatre, the Bodleian Library, the Divinity School, the Bridge of Sighs, Radcliffe Camera and the University Church. 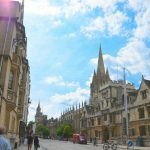 You will hear about its colourful history, its traditions and the many famous characters who have studied and lived in Oxford On your tour you will visit inside one of the 38 colleges (subject to availability). After your tour recommendations will be made for dining, shopping, further sightseeing or other colleges you might like to visit. 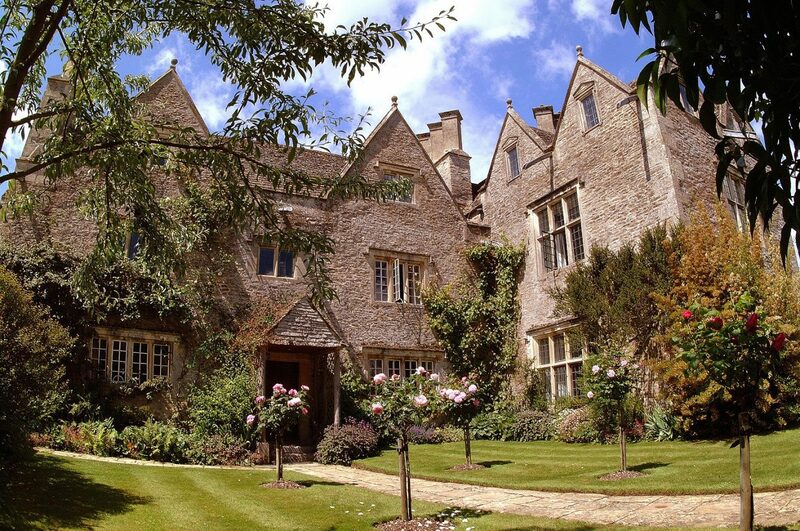 Another fabulous tour offered by Oxford Tour Guides is the Discover Inspectors Morse, Lewis, and Endeavour tour. 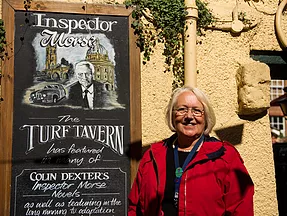 Fans of the TV series will enjoy the many locations where scenes were filmed and hear about the murders and mysteries and see where Morse and Lewis had “just one more pint”. Why not make it a special day out and enjoy some food in one of the popular pubs frequented by the Inspectors. Special Offer for summer 2018 – a Morse, Lewis and Endeavour tour for up to 6 people – enjoy a guide exclusively for you and at a date and time to suit you for just £95 (includes entry to a college- subject to availability). 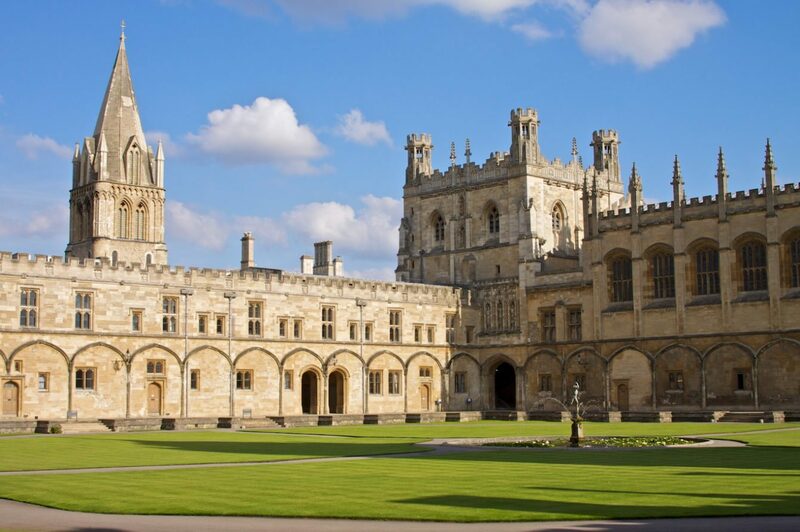 Or join us for the Discover Oxford tour that includes a visit inside Christ Church and hear about the links to Alice in Wonderland and Harry Potter as well as see the historic cathedral and the iconic dining hall. The tour will then show you the main sights of the University and City. 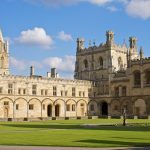 Why chose Oxford Tour Guides? 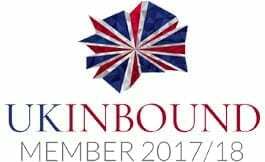 All Oxford Tour Guides are fully qualified and hold the Blue or Green Badge accredited by the Institute of Tourist Guiding. So you will be sure to have an enjoyable visit and a memorable experience. 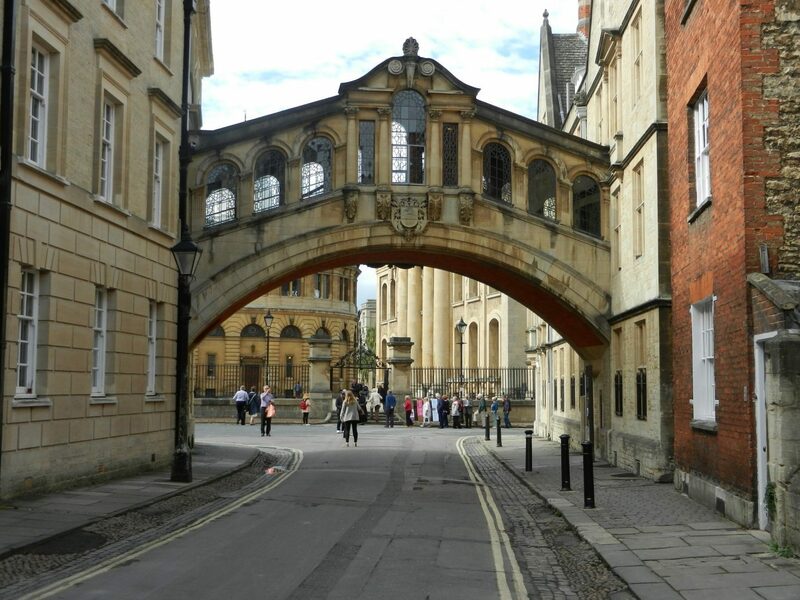 Our guides are experienced and knowledgeable and many of them, including Sandra, have studied at Oxford. 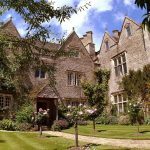 We offer a wide range of specialist tours such as Harry Potter film locations, Literary Oxford including CS Lewis and JRR Tolkien, Films in Oxford, Medical and Science tours. We also offer tours in a range of different languages. 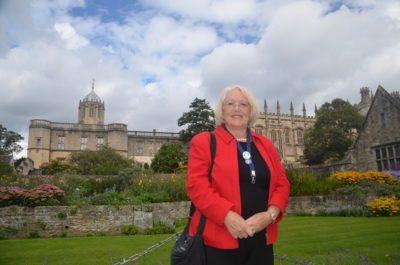 Oxford Tour Guides have won awards – a certificate of excellence from Trip Advisor 2018 and Tour Operator of the Year in 2018 from the Luxury Travel Guide. Group sizes vary from a small group of family and friends up to larger corporate conference or university or school groups. To make sure you have an enjoyable visit as well as taking your health and safety into account in Oxford’s narrow streets we like to limit the size of groups to 19/20 per guide. However, if the tour is not visiting a college then we can accommodate up to 25 people per guide. The cost of private group tours starts at £90 and depends on the size of the group and the length of the tour. Some colleges charge a small entry fee which is in addition and is payable on the day. 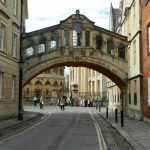 To get a quote or to book visit www.oxfordtourguides.co.uk or email your enquiry to info@oxfordtourguides.co.uk or simply call Sandra on 07769 657145. She is happy to help you plan your visit to the beautiful City of Oxford.